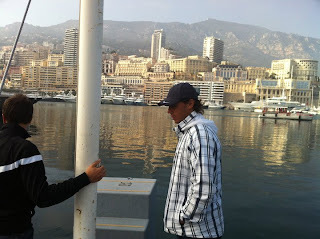 Sorry I'm late in posting this.. 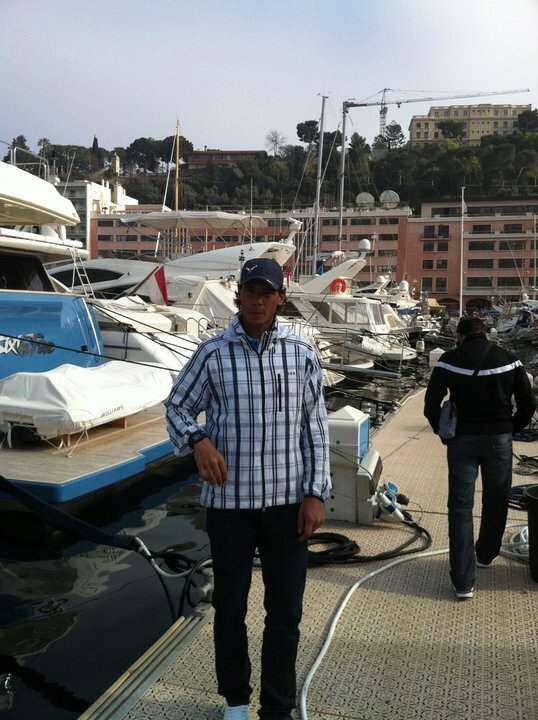 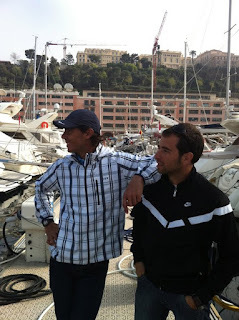 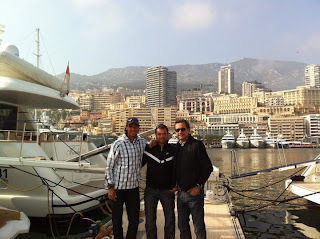 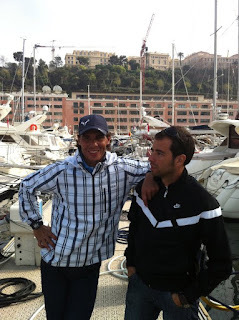 I've been very busy today with training for my new job..
Rafa Nadal updates his facebook with some photos of himself & Team Nadal at the marina in MonteCarlo. 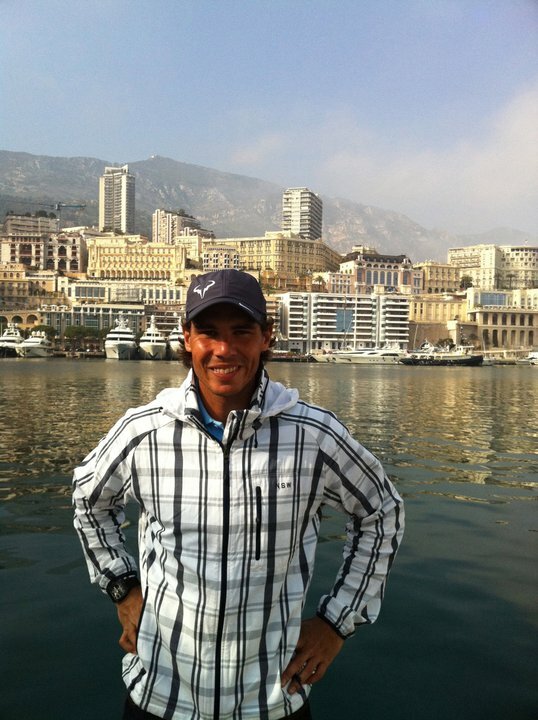 Don't you just love how he's taking initiative in updating his facebook lately? Would love to see some playstation playing with Pico ..
Mirando el Masters de golf en mi ordenador. 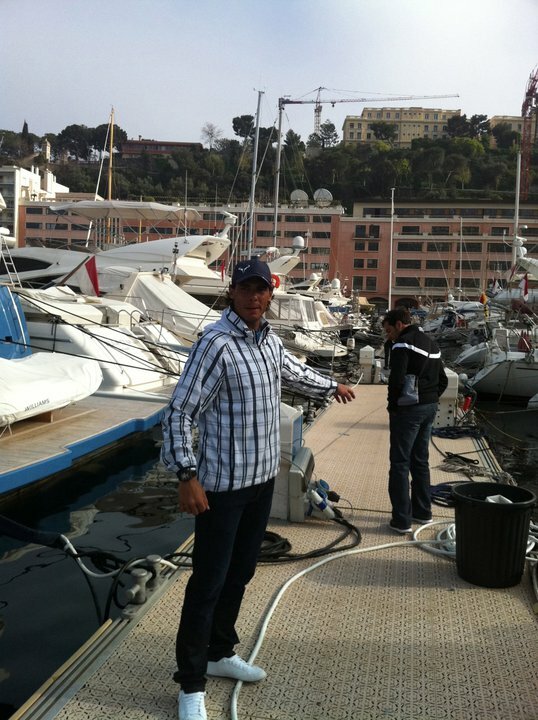 Watching the golf masters in my computer. And he created another Practice event.